Gro Pro offers a complete line of quality indoor and outdoor growing containers for every type of gardener, from beginner to hobby to professional growers. Gro Pro Premium Nursery Pots Made in the U.S.A. and BPA free, Gro Pro Premium Nursery Pots are the best quality pots on the market! These injection molded pots have impact modified plastic added for extra strength and durability. Watch the video to learn more! Made in the U.S.A. and BPA free, Gro Pro Premium Nursery Pots are the best quality pots on the market! These injection molded pots have impact modified plastic added for extra strength and durability. Watch the video to learn more! 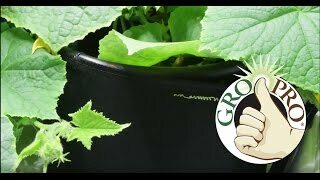 Gro Pro Fabric Pots Watch this video to see the benefits of using Gro Pro&reg; Fabric Pots! Gro Pro Premium Anti-Spiraling Round Pots The Gro Pro&reg; Premium Anti-Spiraling Round Pots are large pots for growing large plants. 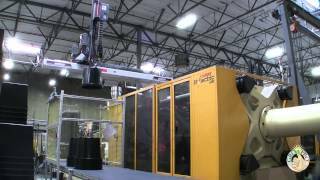 Watch this video to learn more about these high-quality injection molded, durable plastic pots! 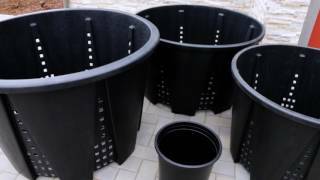 The Gro Pro® Premium Anti-Spiraling Round Pots are large pots for growing large plants. Watch this video to learn more about these high-quality injection molded, durable plastic pots!